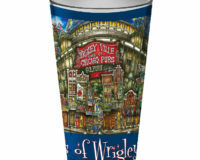 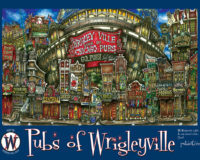 18” x 24” poster version of hand painted image of the iconic “pubs” and landmarks in the neighborhood of Old Town – Chicago, IL. 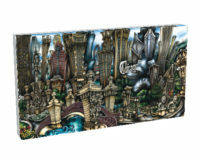 SKU: OTCHIPO. 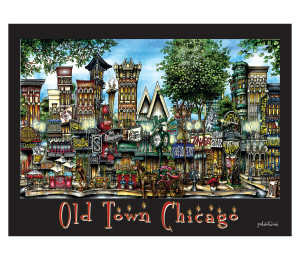 Categories: Chicago, Chicago, Chicago (Magnificent Mile), Chicago (Navy Pier), Chicago (Old Town), Old Town, Town. 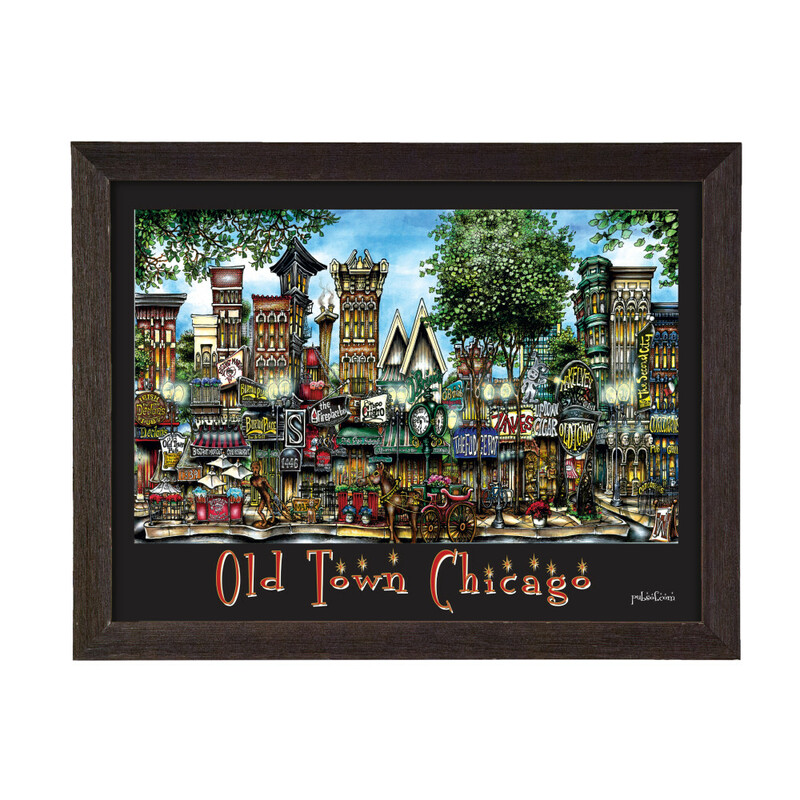 My favorite neighborhood in the world includes: Second City, Topo Gigio, Firplace Inn, The Fudge Depot, Burton’s Place, Declan’s, Old Town Pub, Zanies, Corcoran’s, Obriens and more! 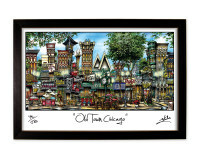 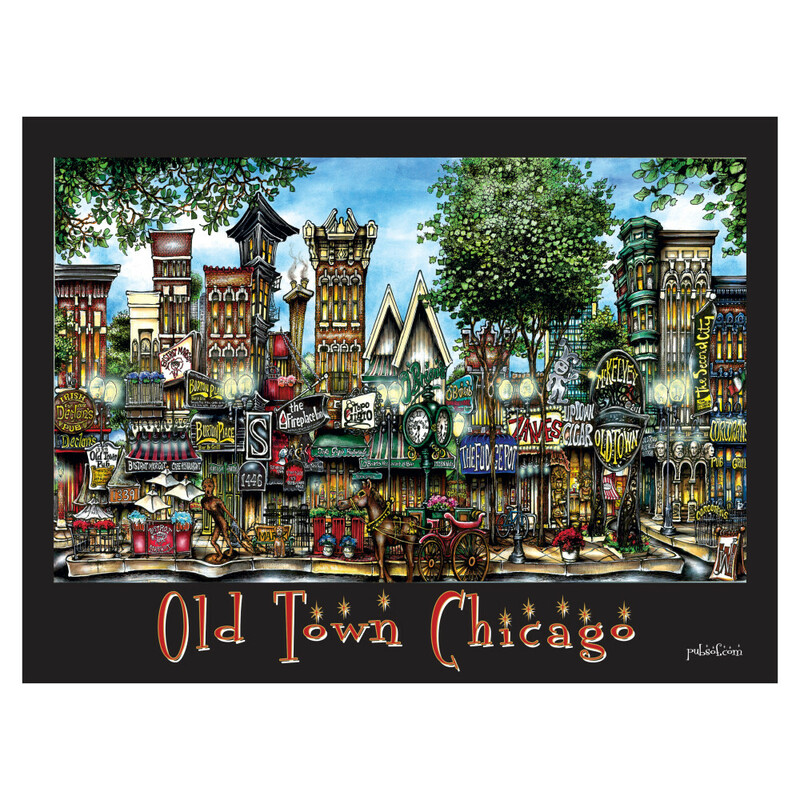 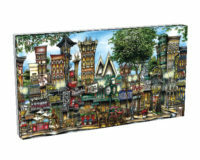 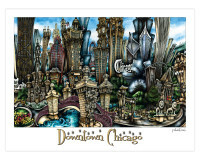 Be the first to review “pubsOf Old Town Chicago, IL poster” Click here to cancel reply.